Oakville After School Programs. Seong's Taekwondo World After School Programs Oakville is specifically for elementary students who want to learn the art of Taekwondo and have fun doing so with After School Care. Your child will get into great shape physically and will learn valuable self defence skills. Oakville After School Programs Schedule : Free pick up from School. Arrive at Seong’s Taekwondo World. Indoor Sports, Games, Movies, Various Activities. Snack Time. Supervised Homework Time, Math, Reading, Arts & Crafts. Daily taekwondo Classes. Pick Up at 6:00 PM. Part time & Full time schedule is available from 2 days to 5 days per week. Opens in 4 h 17 min. Seong’s Oakville Taekwondo World offers a wide variety of Martial Arts classes, such as Olympic Sparring, Poomse, Weaponry, Hapkido Self defense, Kickboxing class from beginner to advanced. Whether it’s kicking and punch fighting techniques or Pattern, you’re sure to find a fun and challenging workout that’s appropriate for your level of ultimate Taekwondo training. 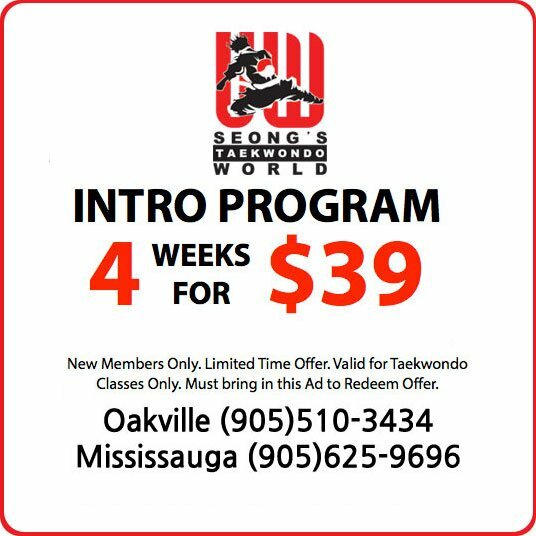 Master Seong & all the Instructors at the Seong's Taekwondo World | Oakville After School Programs offer a wide variety of Taekwondo Classes, After School Programs, Summer Camp, March Break Camp, PA Day Camp, Kickboxing. 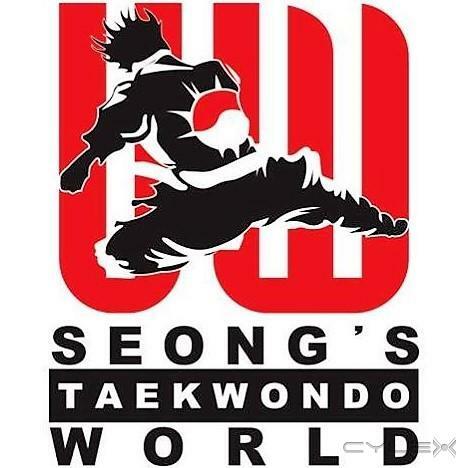 My daughter who is now 11 yrs has been attending Seong's Taekwondo World for the past 2 years and I have a very high opinion of this taekwondo school. Seong's Taekwondo is an amazing organization and great for kid's after school program. Write a review for Seong's Taekwondo World | Oakville Martial Arts! Do you know Seong's Taekwondo World | Oakville Martial Arts? Share your experience - write a review!